Though Sprint announced the Motorola Photon 4G back in June, the phone did not receive a release date or price until today. It will arrive exclusively on Sprint July 31st for $199.99 with a two-year contract. 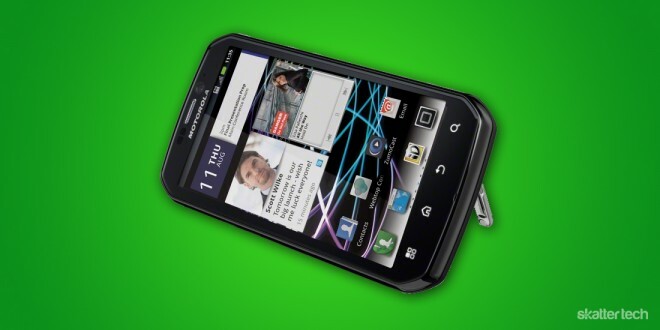 Thankfully, the Motorola Photon 4G is one of just a few devices to ship with Android 2.3 Gingerbread, which brings a number of tweaks and improvements from Froyo. As for specifications, it features a 1GHz dual-core NVIDIA Tegra 2 processor, which is quickly becoming the standard across Android handsets. There is a full gigabyte of RAM on board and 16GB of memory. Overlaying the internals is a 4.3-inch qHD touchscreen display and a front-facing VGA camera. Opposite of that is an 8MP camera with dual flash on the back. And of course, the Photon 4G is both 3G and 4G capable and prepared to take advantage of Sprint’s speedy network. 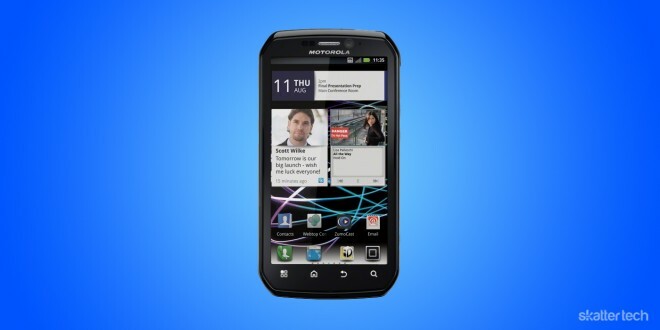 Motorola crammed all of this into a rather interesting design, notable for its slanted corners. The killer feature of this smart phone is the worldwide connectivity. It is the first handset on Sprint to offer international 4G connectivity. This means customers can stay in the loop with all their emails and social networks anywhere on the planet. And with mobile hotspot support, they can do so on up to eight devices. Like all smart phones today, subscribing to a monthly data plan is a must. Sprint is requiring activation of one of its Everything Data plans along with an additional $10 “Premium Data” fee — whatever that means. To enable the mobile hotspot feature, customers will have to fork up another $29.99 per month. Though not available just yet, the Motorola Photon 4G received pretty warm reception after its announcement in early June. Reviews within the coming weeks will most likely be favorable. Sprint Premier customers can get their hands on this device three days before its debut. Sprint will email the details soon. Otherwise, regular buyers in need of a powerhouse such as this can obtain the Photon 4G in a few weeks.